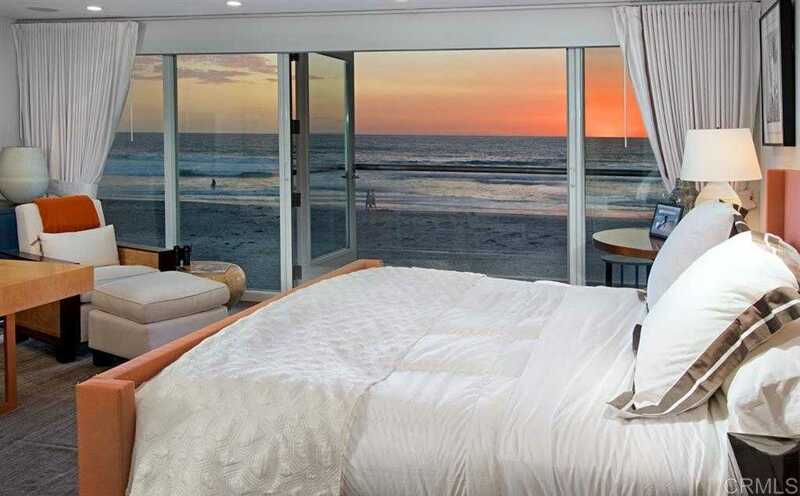 Unbelievable opportunity to own a stunning Del Mar Ocean Front property. This freshly renovated home sits right on the sand & enjoys some 25ft of direct Ocean frontage. With generous front parking this home offers a completely open entertaining floor plan w/gourmet kitchen & great rm on the main floor & two generous master suites upstairs complete w/hot tub & 2 generous balconies. Outside barbecue & built in seating make this the place to be.